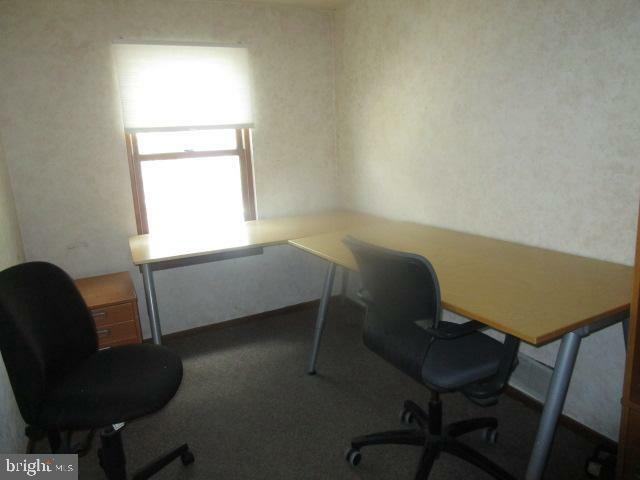 3rd floor office space available for rent. 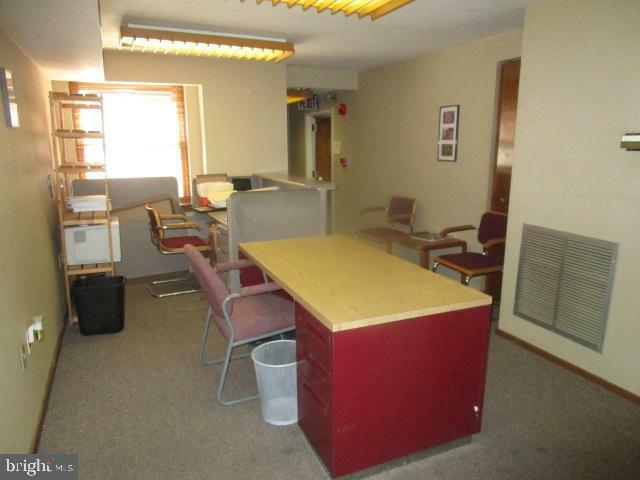 Two private offices plus reception area. 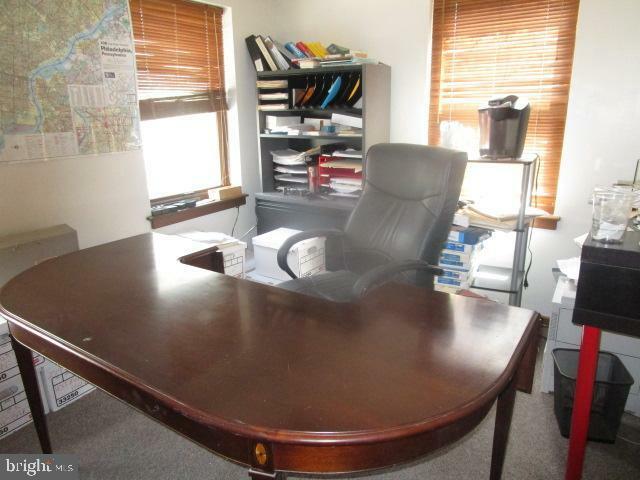 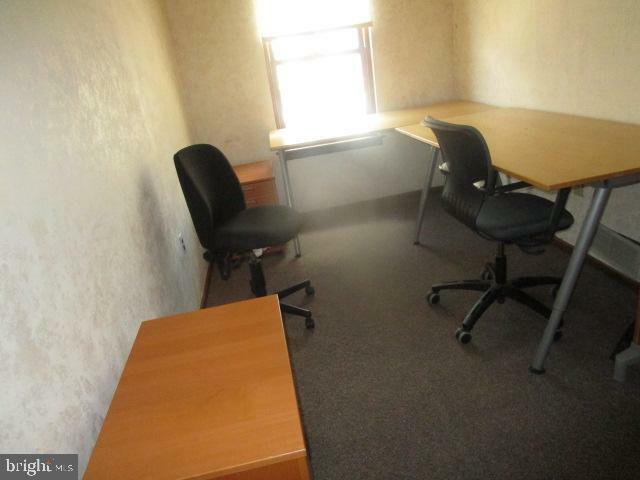 Offices can be rented separately. 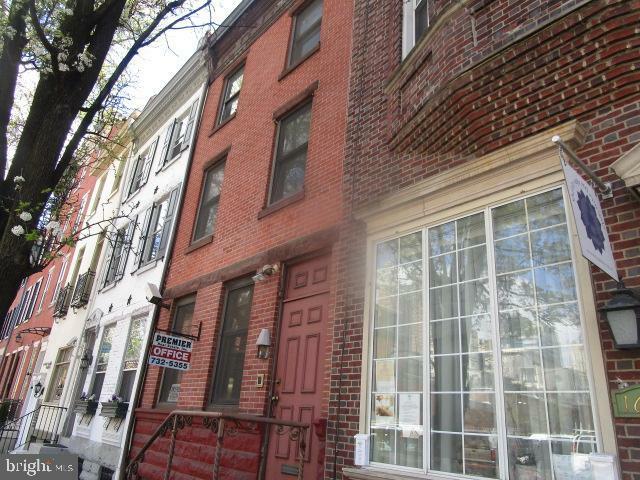 Perfect location within walking distance to Rittenhouse Square.